Ellen provides consulting services to farmers around the country. She works with growers to design and improve production systems, to assess individual crop and enterprise profitability, make soil fertility recommendations, and to foster leadership capability so that farms can function smoothly and pleasurably. Clients work with Ellen via email, phone and site visits when needed. For many clients, Ellen acts as a coach, someone to help think through various management decisions, and troubleshoot both production and labor problems. I have a by-line suggestion…..Ellen Polishuk: A Force of Nature! I was just thinking about our conversation yesterday and my general impression following and that’s what came to mind. Thank you very much for your input. I can safely say that I would never have gotten to this point without your help. Yay! Ellen is one of our go-to presenters for Southern SAWG workshops and trainings. With her extensive experience in organic production and direct marketing, she has the knowledge that our discerning audience wants. She understands the challenges that small-scale diversified farmers face, and can guide them to better decision making in order to find solutions. We love working with her because Ellen isn’t afraid to speak the hard truth when needed, yet she strives to make learning fun. Thank you for making the trip down to share your extensive hands-on, real world experience! Your words carried a lot of weight and I was so glad the folks in the audience got to learn from you. I learned a lot from you and was energized by your passion and no bs approach. Thank you. 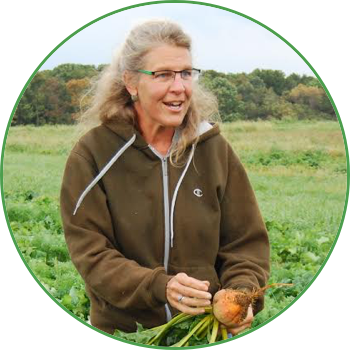 In 2013 we were fortunate enough to have recruited Ellen as an instructor for a farmer-workshop series entitled “Soil Fertility Management for Sustainable Vegetable Producers”. Ellen’s presentation was one of the most comprehensive, concise and user-friendly lectures I have heard on the topic. She definitely has a gift for being able to effectively communicate her knowledge of the science underlying sustainable farming practices within the framework of her practical farming experience, and to engage audiences with her passion for the subject and her wit. From the moment I heard Ellen speak at a regional farming conference, I knew I wanted to learn from her. Ellen is a fantastic communicator, excellent mentor, and a natural- born teacher. Her wealth of financial knowledge is extremely applicable to my farm business as she also has a sound understanding of intensive farming practices. She approaches farm finances with a sense of humor and support for the busy farmer. 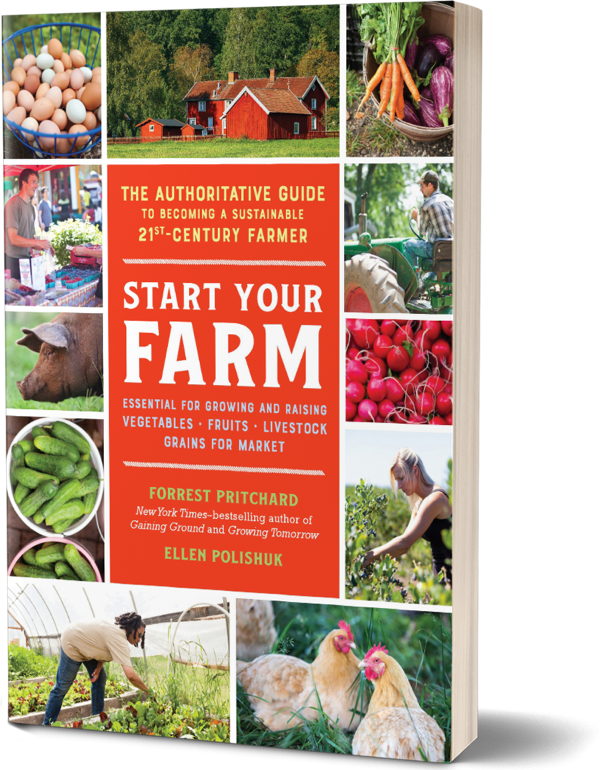 If you want to understand your farming business and maximize your profits, with an efficient operation, I highly recommend Ellen’s program. Ellen is passionate about helping growers around the country improve their soils, their labor management practices and their businesses so that they can increase farm profits and achieve a joyful balanced life. Ellen has 35 years of farming experience under her belt and now devotes herself full time to teaching and consulting other growers.